Relax and revive. 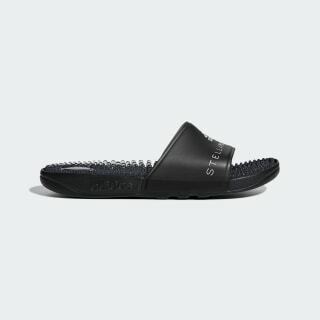 Designed in collaboration with Stella McCartney, these recovery slides have a massaging footbed that rewards sore feet after intense workouts. 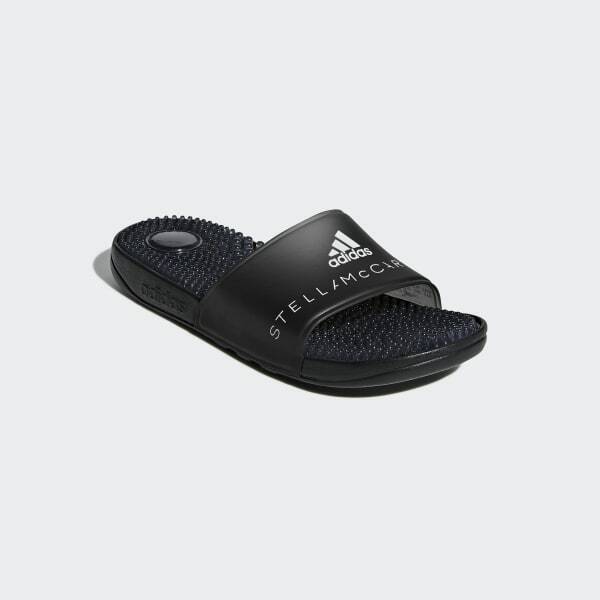 The moulded synthetic upper gives them a smooth feel.